The Alpha 65 performs just as well with instrumental music as with electronic music, and is characterised by its great versatility. 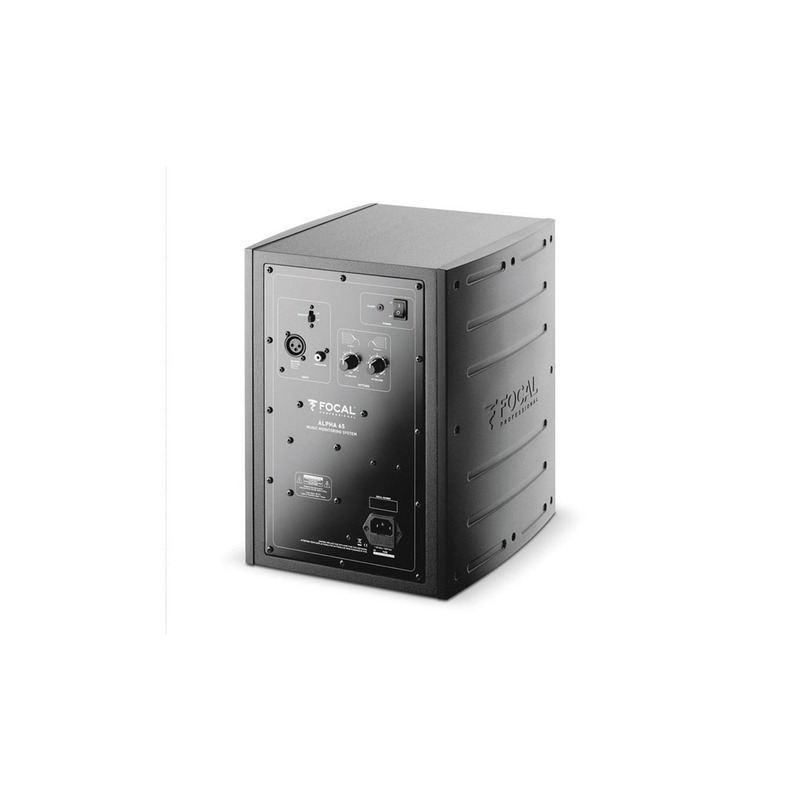 The Alpha 65 performs just as well with instrumental music as with electronic music, and is characterised by its great versatility. 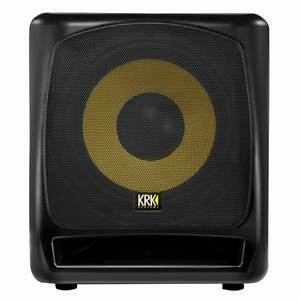 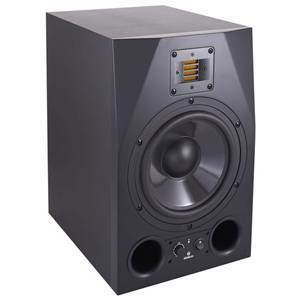 This model is composed of a 6.5” (16.5cm) woofer/ midrange speaker with a Polyglass cone loaded in a large laminar port associated to a 70W amplifier and of a 1" (25mm) aluminum inverted dome tweeter (35W amplifier). 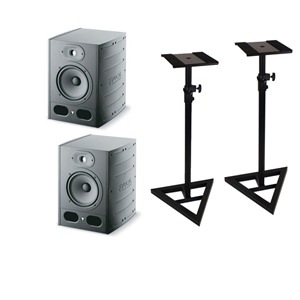 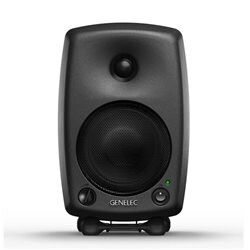 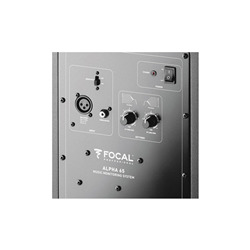 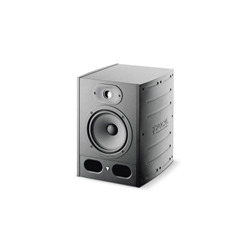 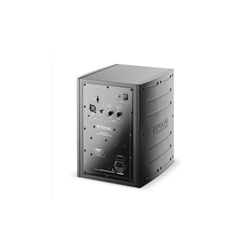 Alpha 65 has a frequency response of 40Hz to 22kHz (+/- 3dB).